With approximately 12 million tons of plastic debris entering the world’s oceans each year, plastic is causing detrimental impacts to many marine and terrestrial ecosystems. Large pieces of plastic such as abandoned nets can cause entanglement of species such as sea lions and turtles, and microplastics can enter food chains at all levels. 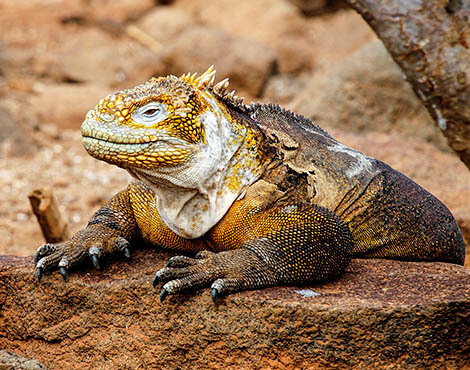 Galapagos is a unique and special place, with charismatic reptiles, mammals and birds found nowhere else on Earth. However, even this extraordinary Archipelago needs our help in the fight against plastic pollution. The Islands are feeling the impact of the modern world like never before and plastics are threatening the fragile habitats and wildlife found there. Will you help us to create a plastic pollution free Galapagos? 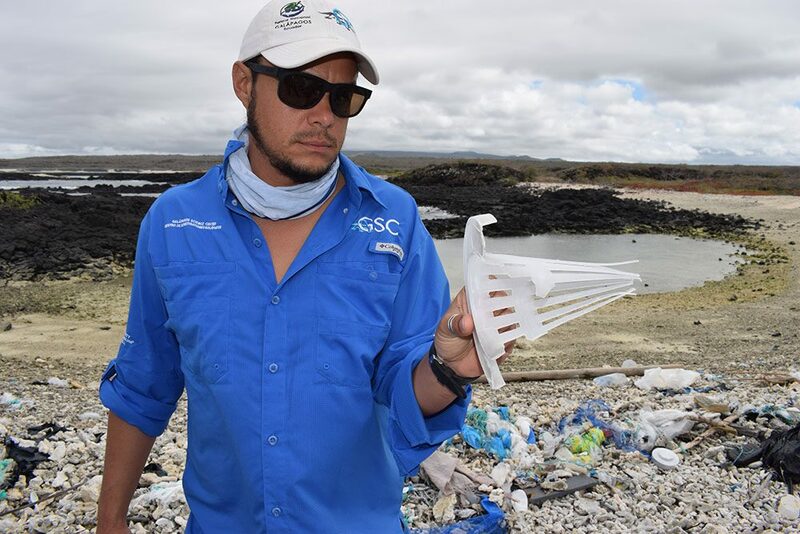 We are already working with local community groups in Galapagos to encourage reduction in the use of single-use plastics such as plastic bags. 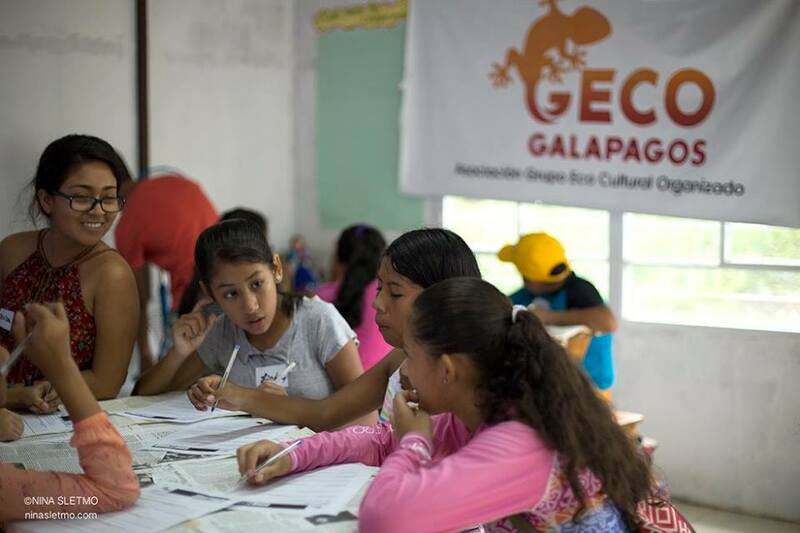 One such group is GECO (Grupo Eco Cultural Organizado) on San Cristobal island, who are seeking to encourage new habits through grassroots youth-led artistic campaigns. Their aim is to empower local children and young adults to make the changes they want to see in their communities, spreading the word to their peers and families, as well as working with local shops and hotels to promote “plastic responsible” behaviours. Working closely with the Galapagos Science Center and Galapagos National Park, we want to find out which species are most vulnerable to plastics, where the plastic is coming from, how best to clean up the coastlines of the Archipelago and the most effective way to change local and tourist behaviours. We already making progress, but there is a long way to go! 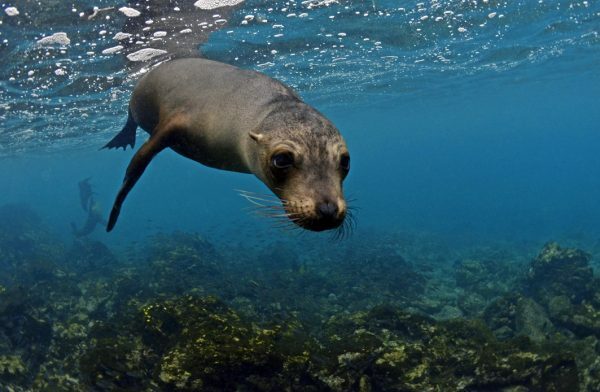 We now need your support to achieve a plastic pollution free Galapagos. 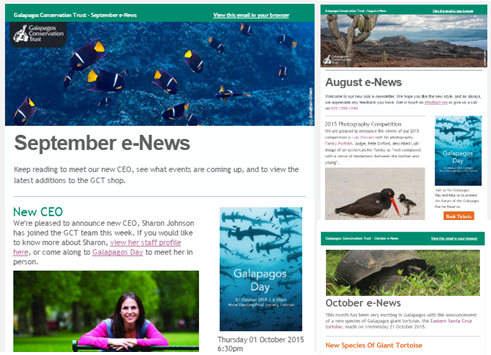 You can help us make a real difference and be proud in the knowledge that you are helping to secure the future of the unique Galapagos wildlife. 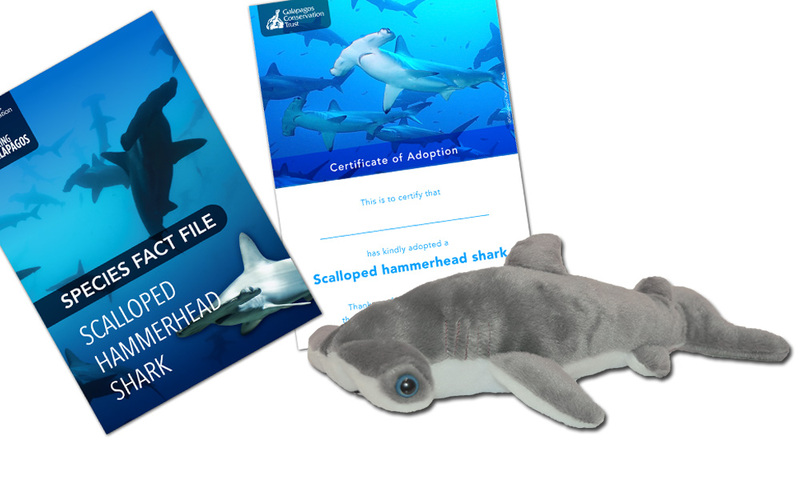 Please donate today and help us take one step closer to a plastic-free Galapagos!